One of the most fun and challenging activities to do on the road is Fishing. Part art and part science, it can be a wonderful destination or a side journey while on a scenic trip. The Western states contain some of the most pristine and beautiful waterways making choosing a location most difficult. If you are looking to add fishing to a planned trip, first try looking on the Nation Park website, if that is where you are going, under Plan Your Visit – Things To Do. For other locations try Recreation.gov, searching under Interested In – Things To Do – Fishing. As a staring point with fishing, there are several website, such as TakeMeFishing.org, which can give advice on technique and the equipment required. Your local sporting goods store will sell any type of equipment you could think of and can give advice on local places to go. 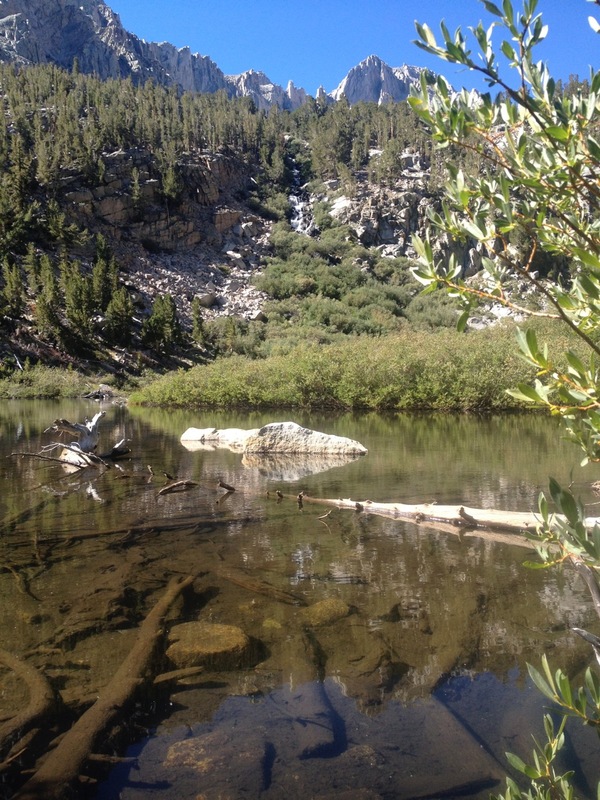 Let’s look at a fishing trip to one of California’s most scenic locations, the Sierra Nevada. Your starting point is Onion Valley, located at the end of Onion Valley Road, 13 miles above Independence, California. Camp is made at Onion Valley Campground, at the high elevation of 9,200 feet, and is for tents only. Make sure to check the dates the camp is open and first try online to make a reservation or take a chance at the first come first serve sites. Another campground is located partway down the hill if Onion Valley is full. One of many lakes found on Kearsarge Pass Trail. Out of the campground begins the Kearsarge Pass Trail and off to the right side links the more ambitious, Golden Trout Lakes Trail. Here is an overview map of the area. 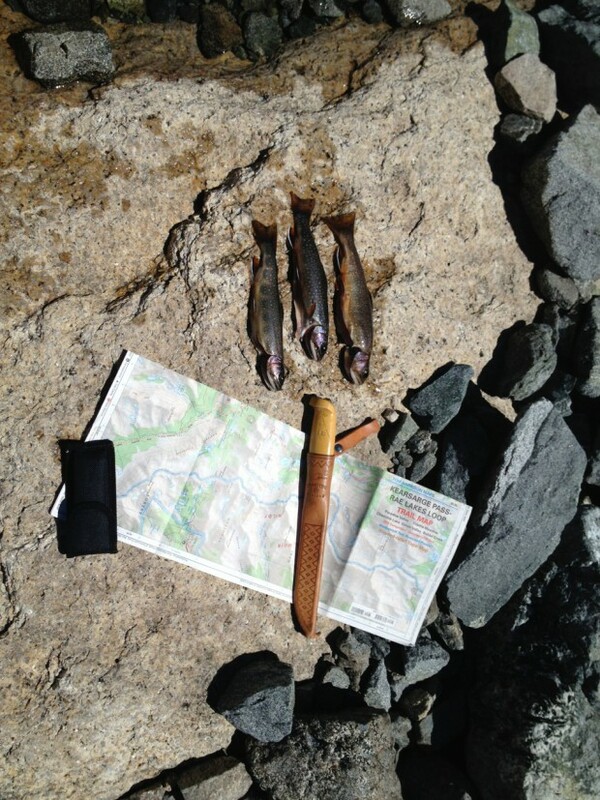 On the Golden Trout Lakes Trail abundant catch was found at the last lake, Golden Trout. 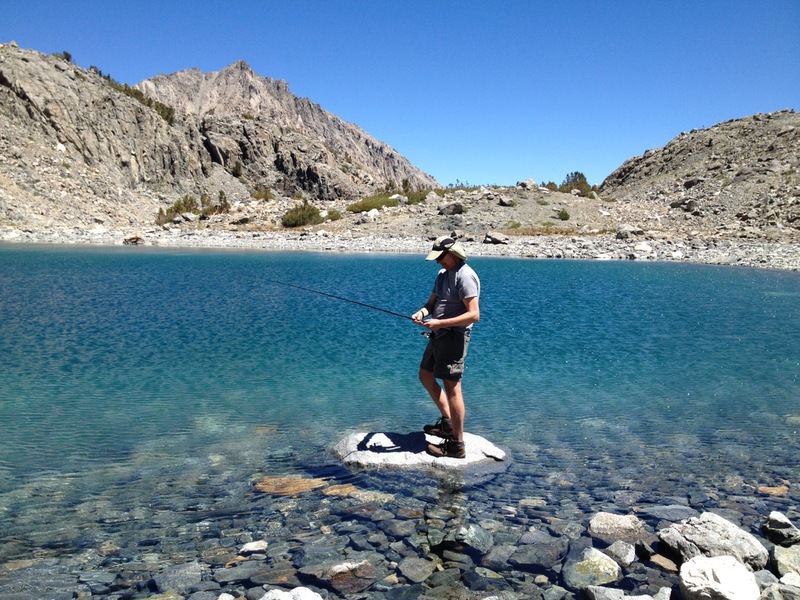 With the Kearsarge Pass Trail lakes, the higher the lake, also, the better the fishing. Hook meets water ! Golden Trout Lake. Amazing fishing with landscape like the moon ! 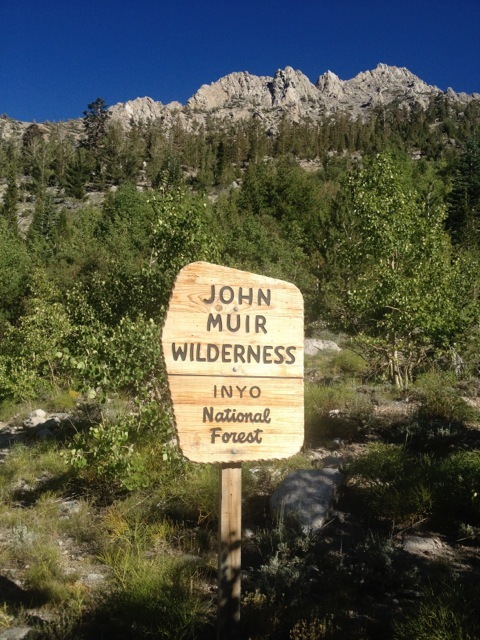 For more information regarding fishing in this area, download the Eastern Sierra Back Country Fishing Guide. Another interesting compilation of fishing in the Sierra Nevada can be found on the website Dave’s Sierra Fishing.